If you wanna understand how excited we were to work with Kyle, check out this feature The Fader did on him last year. 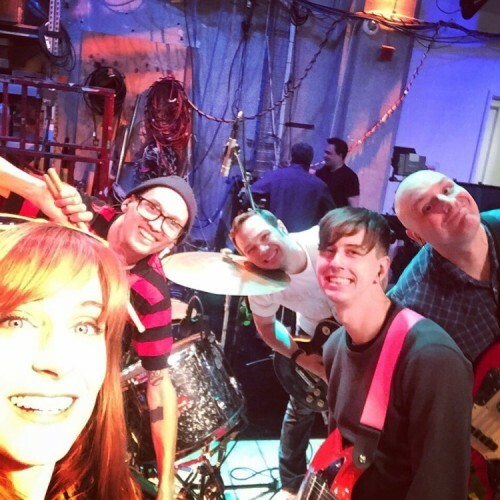 “The Chris Gethard Show” is back! We started taping Season 2 this week, and the first episode was completely bananas — in all the ways you want an episode of TCGS to be. Our special guest, comedy legend Colin Quinn, was enlisted to help as we urged viewers to quit their jobs (and, yup, some of them did… live on the air!). The show airs next Wednesday on the Fusion Network, YouTube, AppleTV and more. I’m headed down to the South By Southwest Festival in Austin, TX for a super fun show with Hiccup. 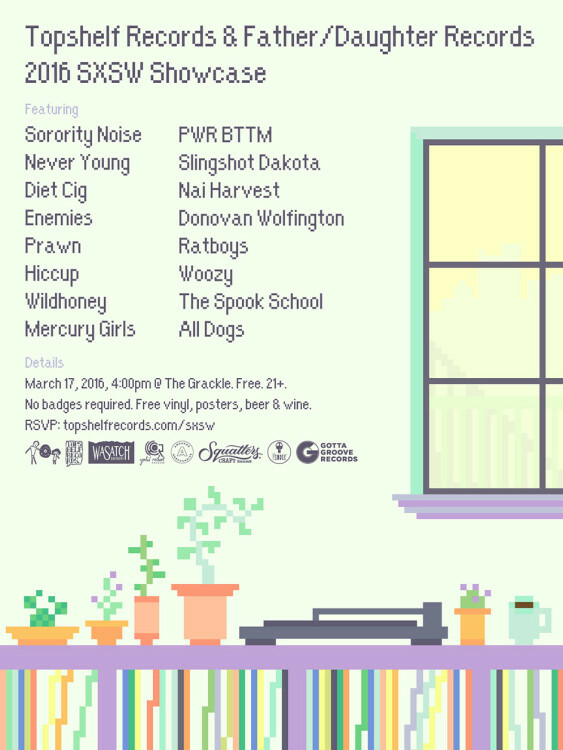 The showcase, hosted by our label Father/Daughter Records, will also feature incredible bands like Sorority Noise, Nai Harvest, Prawn, Diet Cig, and PWR BTTM. See the flyer below for details! Hiccup will hit the stage around 10pm. Check out my shows section below to see other dates I’ll be doing with Hiccup, The Unlovables, and The Chris Gethard Show! 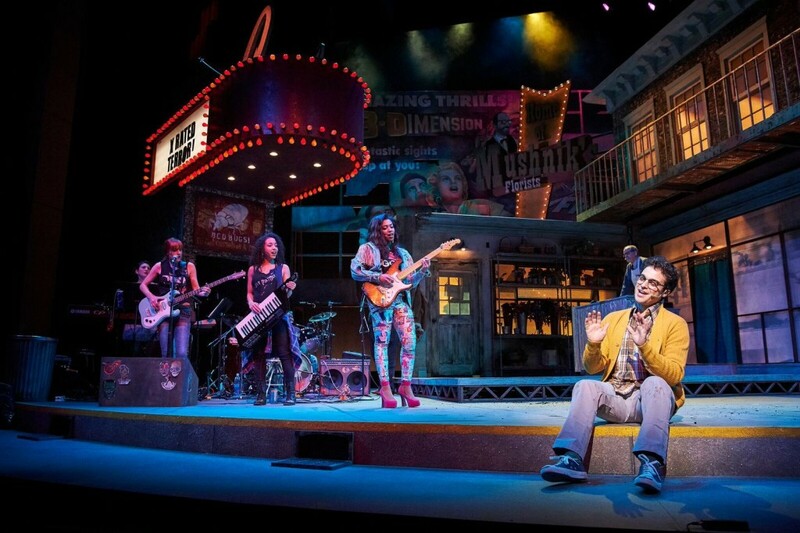 Check out Broadway World’s coverage of our production of “Little Shop of Horrors” with exclusive photos (look how amazing our set design is!) 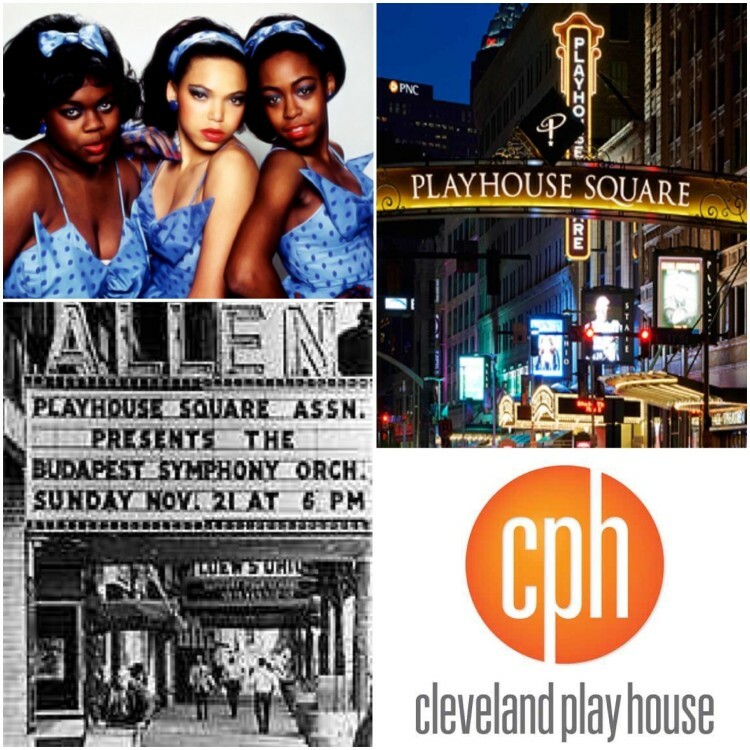 The show opens January 15th at the Cleveland Playhouse. TCGS is top 10 of 2015! 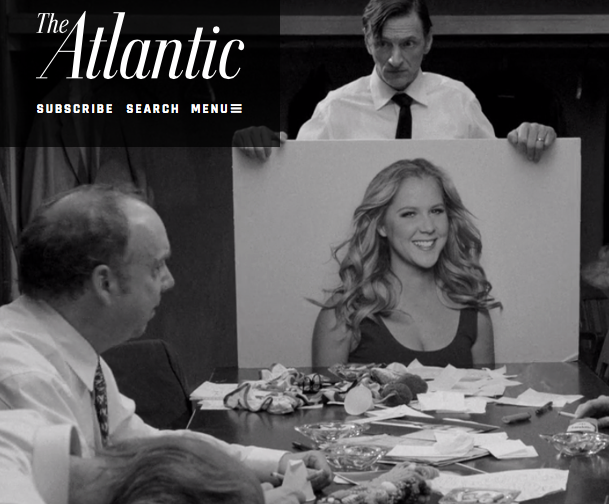 Whoa, check out our write up over at The Atlantic, who named “The Chris Gethard Show” one of the top 10 shows of 2015, alongside Amy Schumer and Stephen Colbert. My new album with The Unlovables is streaming for free over at Vice’s Noisey. Noisey also did a great write up on the band’s triumphant return after an 8 year hiatus. Check it all out here. Stereogum debuted a brand new track from my band, “Hiccup”, today. The song, entitled “Fuckup”, will appear on our upcoming single on Father/Daughter Records, and is available for pre-order on our Bandcamp site. Check out the Stereogum feature here, and watch the video below! The schedule for FEST has been announced. Both of my bands, The Unlovables & Hiccup will be playing on the final day of this infamous festival in Gainesville, FL. Headliners include Andrew W.K., Desaparecidos (feat. Connor Oberst of Bright Eyes), Lagwagon, The Menzingers, and more. 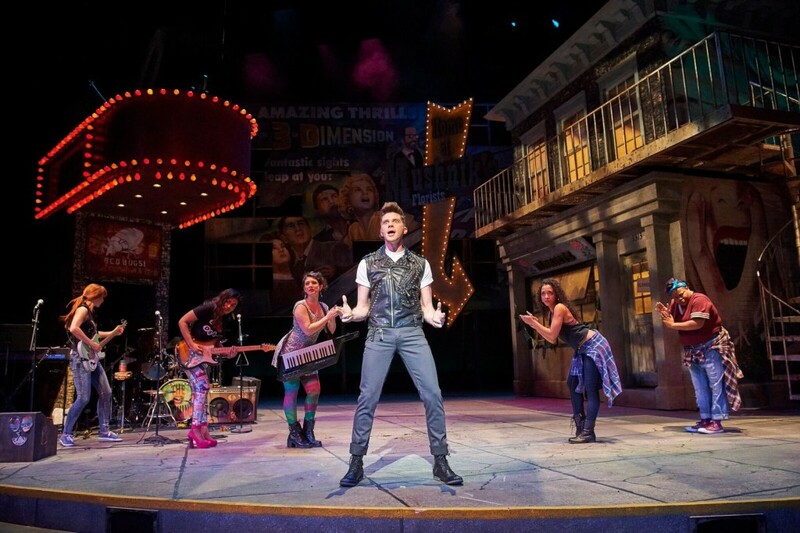 Halloween weekend: Oct. 30th – Nov. 1st. See the full schedule & get your 3 day festival passes here.